Tequila is a very popular drink around the globe. Moreover, it has been demonstrated that consumed in moderation, it’s capable of lowering cholesterol levels, preventing diabetes, senile dementia and even strokes and seizures. A curious fact about Tequila is that it was used in 1918 as a remedy for an epidemic flu under recommendations of doctors, and proved to be a very effective method. 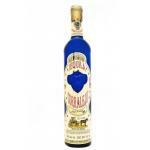 Tequila is elaborated from a specific class of blue agave which contains some particular features. Keep the following tips in mind to fully enjoy this drink! 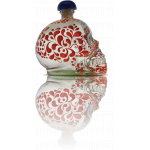 Choose a pure tequila: 100% Agave Tequila has a better taste and helps prevent hangovers. If you want to be sure that yours is 100% pure, pick one made by brands like Cuervo, Orendain and Sauza. 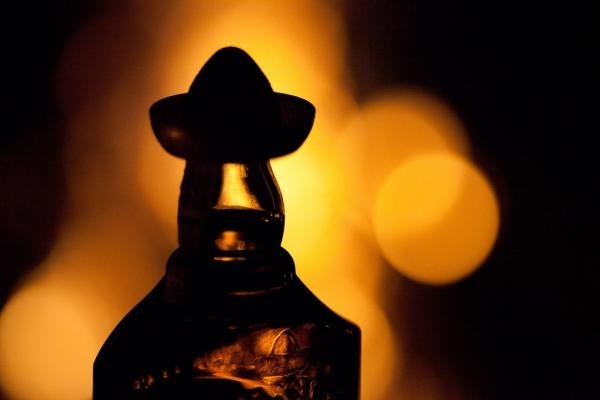 Tequila Añejo: Despite being a little bit more expensive, Añejos have aged for at least one year. That provides a better flavor and complexity. If you go for this kind of tequila, remember to drink it at room temperature, neat and in a tequila glass or shot glass called “Caballito”. Alternate tequila and sangrita: Another option is to alternate a shot of tequila with a shot of sangrita, a traditional Mexican beverage without alcohol that helps to better digest the first shot. If you want to create your homemade sangrita just mix 1 cup of orange juice, 1 cup of tomato juice, 1 dash of lime juice, 1 tablespoon of grenadine and 4 dashes of hot sauce. Taste correctly: To taste the tequila correctly you should pour a measure of the drink in a shot glass, raise it up to your eyes, look at its color, stir gently and then wait for the liquid to adhere to the walls. Then, take a sip and savor for 10 seconds before repeating. Drink it with lime and salt: Contrary to the general belief, the majority of Mexicans don’t use lime and salt to drink their tequilas, but it’s an accepted way to do so. The other option is to drink it calmed and pure. Drink it as a margarita: another way to drink your tequila is by preparing one of the world’s most famous cocktails. For that, you only need to mix 2 parts of tequila with half part of orange liqueur, 1 part of lime juice and half part of agave nectar and ice in a shaker. Enjoy it!